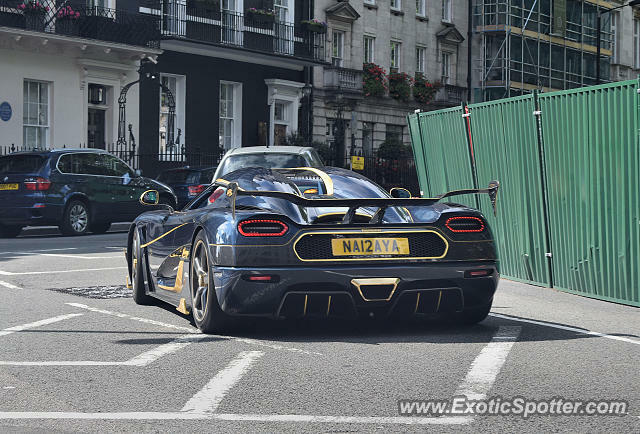 I can't believe I spotted this insane 1 of 1 Koenigsegg Agera RS Naraya driving around Berkeley Square while I was having lunch in Itsu. I had to grab my camera and sprint out to get pictures. This is my second ever spot of a Koenigsegg and I think this one looks so good!